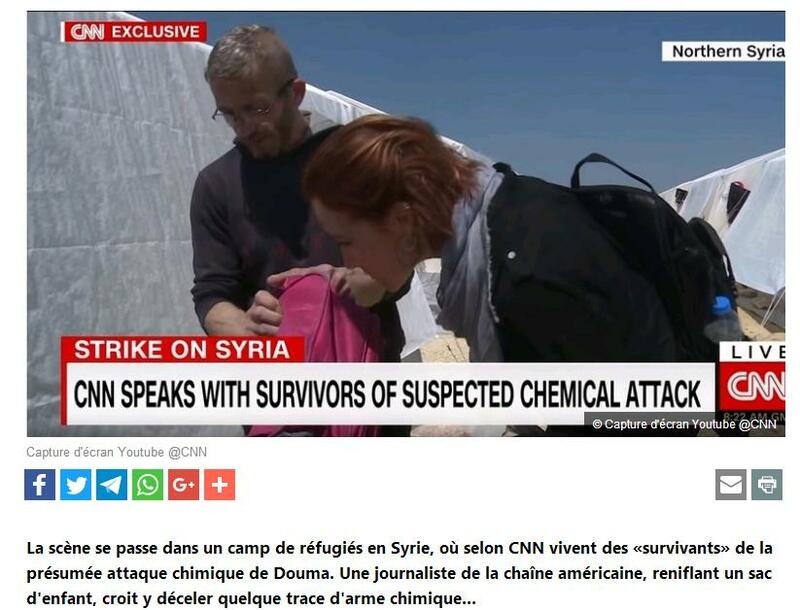 Russian Foreign Ministry Spokeswoman Maria Zakharova said that terrorists used the chemical weapons in Syria through Western Europe-made equipment. 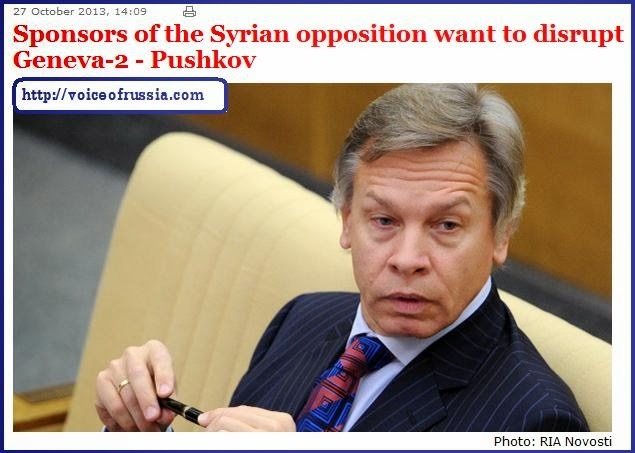 Head of the Russian State Duma’s international committee Alexey Pushkov calls Kiev’s intentions to demand a compensation for ruined Donbas from Russia hopeless. Chairperson of Russia’s Federation Council (upper house) Valentina Matviyenko said on Tuesday she is hopeful that a draft law to recognize the transfer of Crimea to Ukraine in 1954 as illegal will be discussed at the spring session. 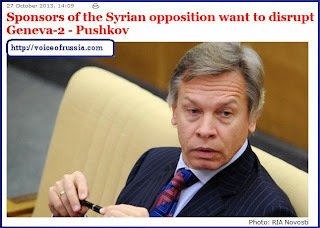 Sponsors of the Syrian opposition want to disrupt Geneva-2 - Alexei Pushkov. "19 groups of the Syrian opposition that are not capable of operating without external support, "rejected" the carrying out of Geneva-2. 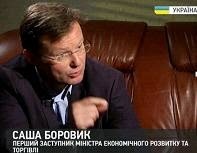 That means that their sponsors are interested in disruption," quoted Pushkov's message in Twitter Interfax. The fact that nineteen Syrian rebel groups rejected the offer to participate in an international meeting on Syria the Geneva-2 came from Ahmad Issa al-Sheikh’s statement, who is the head of the Islamist group "Sakyur al-Sham." The White House said on Thursday that Syria had likely used chemical weapons against rebel forces on a "small scale," but emphasized US spy agencies were still not 100 percent sure. - The White House said on Thursday that Syria had likely used chemical weapons against rebel forces on a "small scale," but emphasized US spy agencies were still not 100 percent sure. 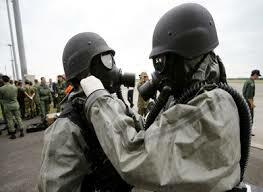 US intelligence services had been investigating reports that Syrian President Bashar al-Assad's forces had used chemical arms -- a move Washington has said would cross a "red line," triggering possible military action. US Defence Secretary Chuck Hagel first announced the assessment during a visit to Abu Dhabi, saying the "decision to reach this conclusion was made within the past 24 hours." As the Syrian war grows more sectarian and violent with each day, Russia’s Foreign Minister Sergey Lavrov tells RT that Western powers' habit of dividing terrorists between "bad and acceptable" could have lasting consequences for the whole world. Η Κρατική Δούμα ενέκρινε σε πρώτη ανάγνωση το νομοσχέδιο «Περί των μέτρων κατά των προσώπων, που εμπλέκονται στην παραβίαση των δικαιωμάτων των πολιτών της Ρωσικής Ομοσπονδίας», το οποίο αποτέλεσε απάντηση στον «νόμο Μαγκνίτσκι», που ψηφίστηκε στις ΗΠΑ. Το νομοσχέδιο προβλέπει την απαγόρευση εισόδου στην Ρωσική Ομοσπονδία και την κατάσχεση στο έδαφός της όλων των χρηματοοικονομικών και άλλων περιουσιακών στοιχείων των πολιτών των ΗΠΑ, οι οποίοι εμπλέκονται σε σοβαρή παραβίαση των δικαιωμάτων των Ρώσων πολιτών στο εξωτερικό.